Some cleansers can be unnecessarily harsh on the skin, causing redness and irritation on people that are particularly sensitive. 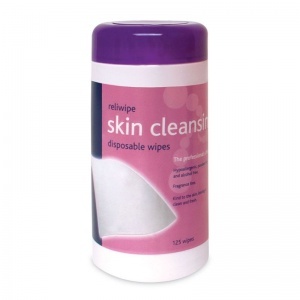 The Reliwipe Skin Cleansing Wipes are a solution that is suitable to use on all skin types, using no harsh detergents, and leaving the skin thoroughly clean and fresh. The wipes are made from a soft fabric that is hypoallergenic and free from alcohols and parabens. The wipes also do not contain any fragrance, or any harsh detergents or solutions, ensuring that neither the skin or senses will be irritated. Convenient and easy to use, these Skin Cleansing Wipes are a useful addition to any first aid kit, sports kit and bathroom to give a gentle cleanse to the skin. They don't easily dry out or irritate the skin, or leave any unwanted residue. The Skin Cleansing Wipes come in a dispensing drum of 125 wipes, and with six drums included per order, you will receive a total of 750 to guarantee that your first aid and hygiene kits stay stocked for a long while. 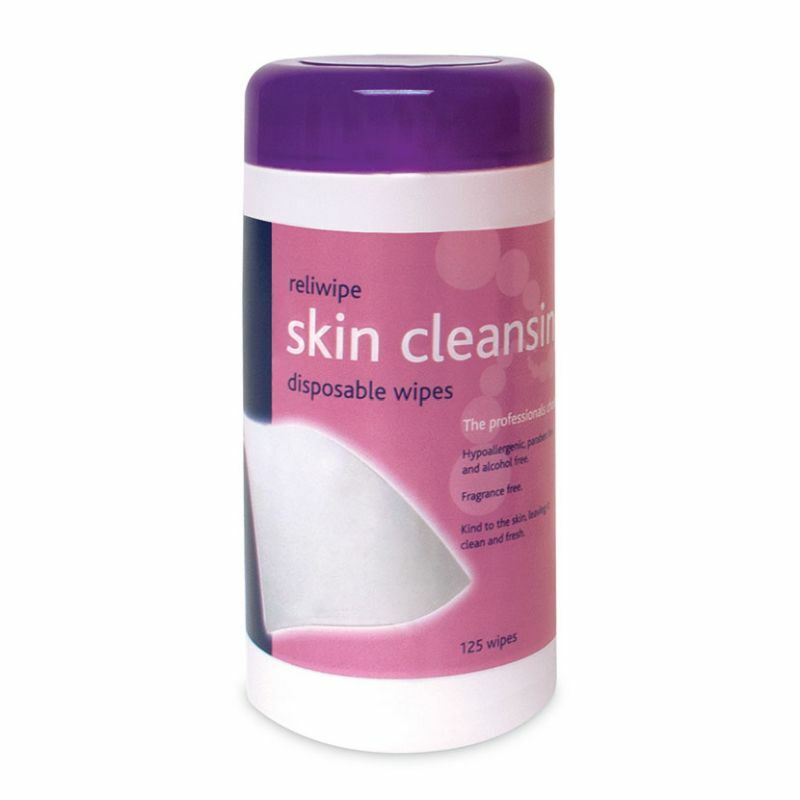 The Reliwipe Skin Cleansing Wipes are usually dispatched via First Class Royal Mail and delivery should be within 1 to 3 working days.